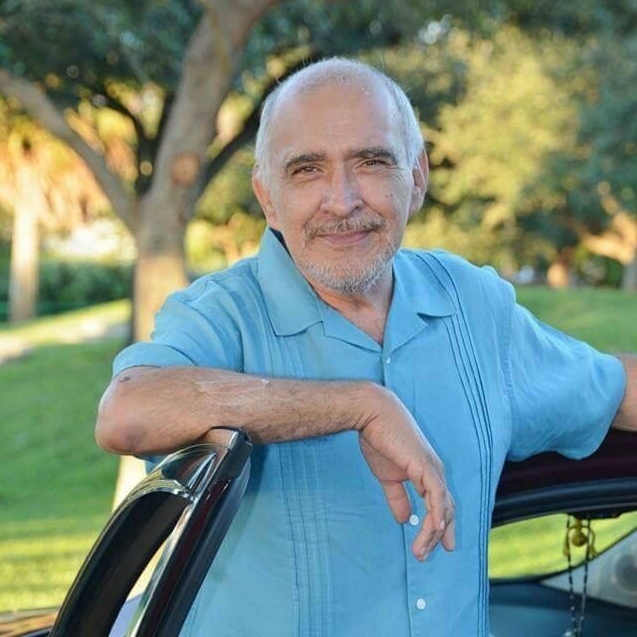 Dennis Lopez age 63 of St. Petersburg, Florida, formerly of Black Oak, IN passed away on Tuesday January 29, 2019. 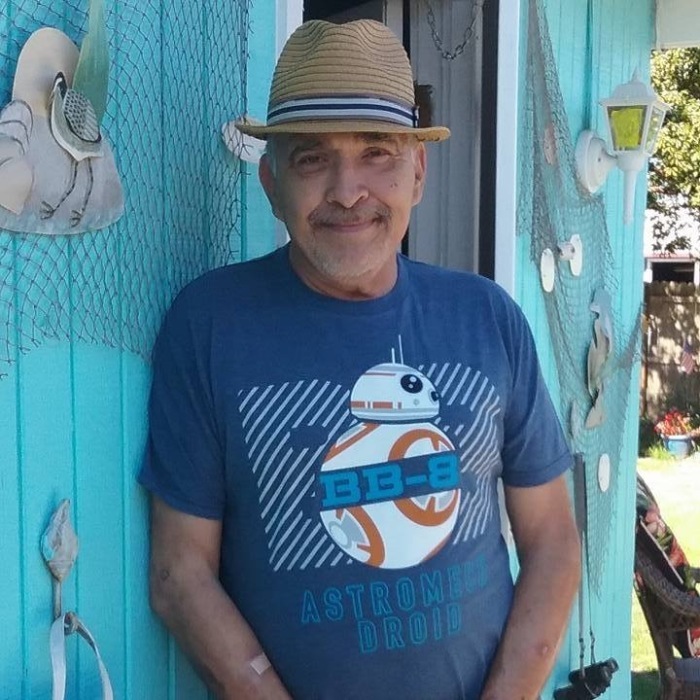 He is survived by his daughter Elisa (Tim) Lopez-Rodriguez; grandchildren Angelika, Nicholas, and Noah; Fiancé Doreen Gomolka and by numerous nieces and nephews. 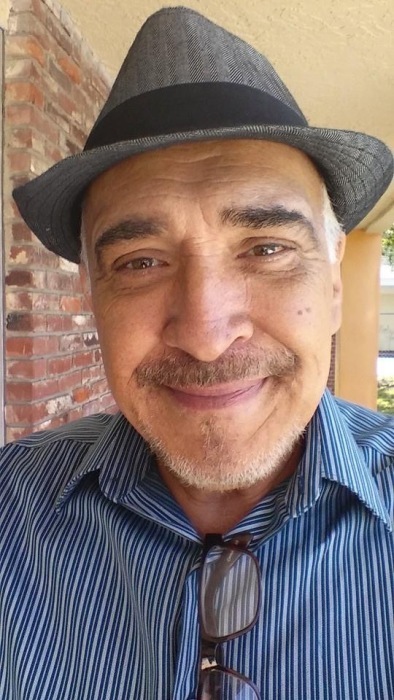 He was preceded in death by his parents Raleigh and Caroline Lopez, brother Raleigh Jr., sisters Maria “Nena” Lopez-Pagen and Caroline Ruth Lopez, nephew Richard Pagan Jr., and aunt Shirley Rios. Funeral services will be held on Thursday February 7, 2019 at 7:00 PM at WHITE FUNERAL HOME located at 921 W. 45th Ave., Griffith, IN with Pastor James Williams officiating. Cremation will follow. Friends may meet with the family on Thursday February 7, 2019 from 2:00 PM to 8:00 PM at WHITE FUNERAL HOME. 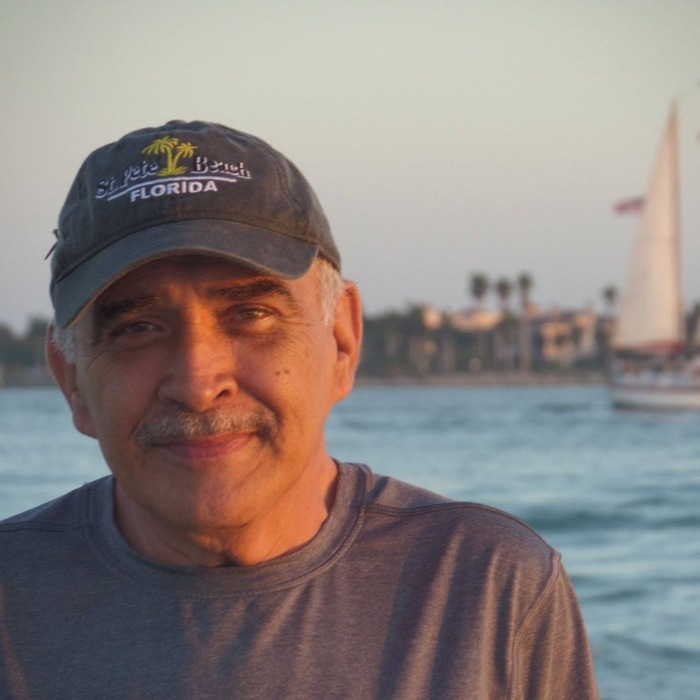 Dennis was a member of the Florida Notary Association, Family Christian Center in Munster, The Sons of Legion Post 305 in St. Petersburg, FL., and The Worship Center in St. Petersburg, Florida. Dennis loved his four legged companions.